On my trip to Japan I've been so lucky to find sales. To the Liz Lisa shops i visited there were two type of happy bag available. A cheper one, around 5000 yen and one more expensive around 7000 or 8000 yen. I chose the cheaper one. 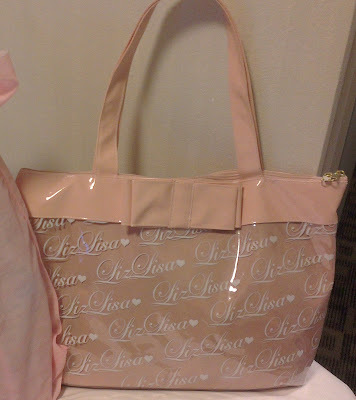 The bag is made of plastic, but is super cute and big! 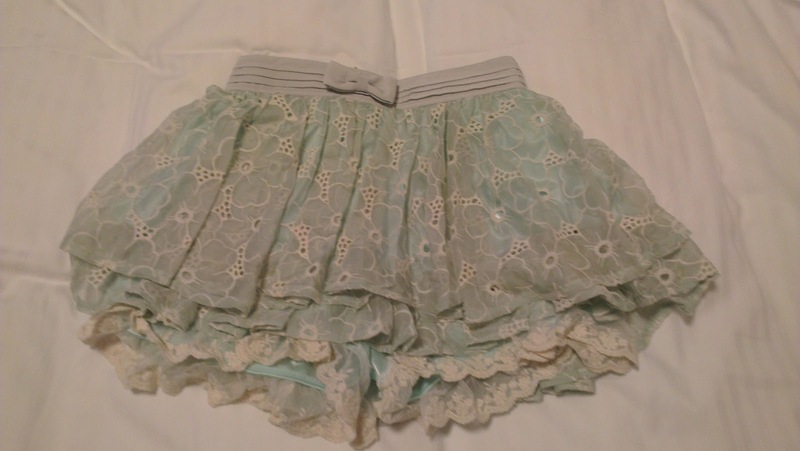 A sweet shorts, that looks like a skirt but is actually a short, in pastel blue and lace. Oh my! 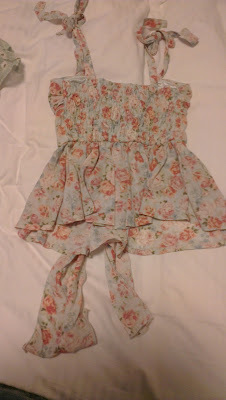 I can't wait to have a chance to wear this dress! "Happy Bag" is such a cute name! Is it just like a Lucky Bag or did they show the contents first? I love the top! 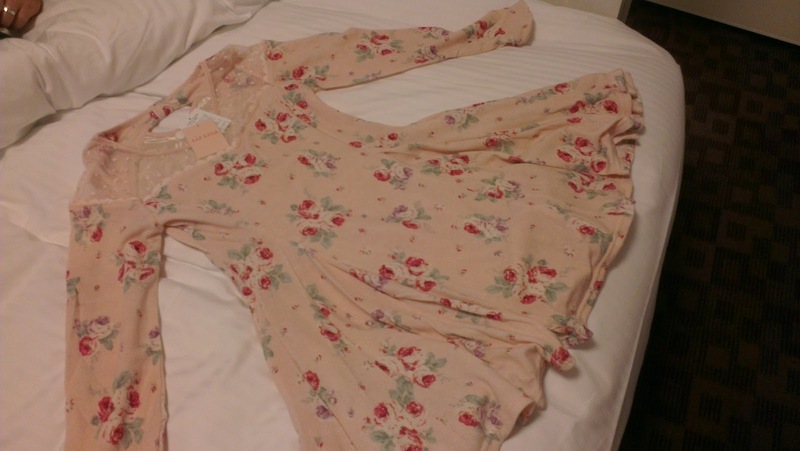 Actually all the items are so cute :P Love Liz Lisa! 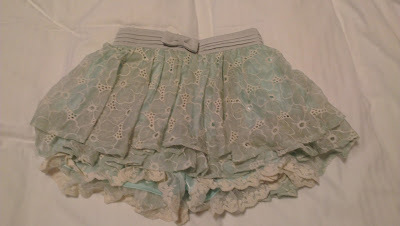 The top is my favorite too, perfect for everyday use! Hai ricevuto i miei auguri su Twitter? Com'è con la pioggia li?